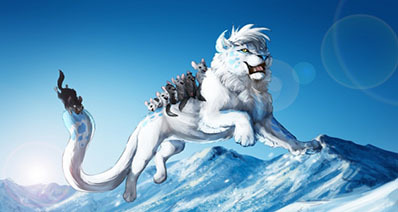 "How can I download videos from FC2 for free?" Many users are looking for a way to download videos from FC2 to enjoy videos like sports, pets, games, hobbies, DIY, travel, family, comics, music, cooking, events health & beauty, adult and so on for free offline. FC2 has countless videos for you to watch. However, if you want to download FC2 videos to watch anytime, you need to get help from a FC2 downloader. Here is the best solution for you. To download videos from FC2 fast and in high quality, none comes closer to iTube Studio. By using this FC2 download for Mac (macOS Mojave) and Windows, you will get your preferred video in your computer in a click. In addition, you can convert the files you download on FC2 into the format that best fits your devices. 1 click to download videos from 10, 000+ sites in high quality. 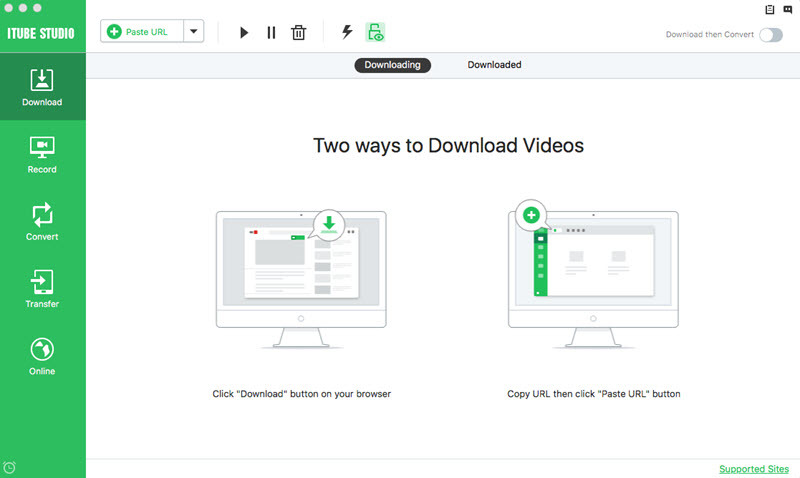 Download multiple videos in one time at super fast speed. Record videos from many unable to download sites. Convert videos to any video and audio formats. Optimized preset for iPhone, Android and other devices. 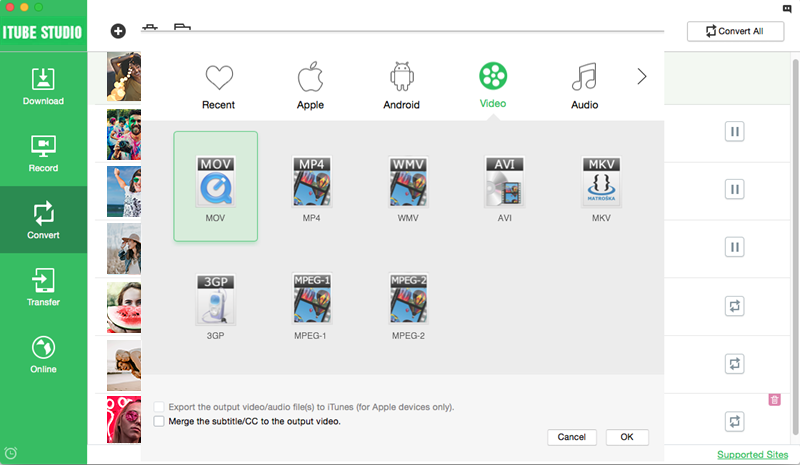 Directly export videos to iTunes and iPhone and Android devices. Download the program file on your computer. From this point, follow the prompts until the program finishes installing. It will then launch automatically. 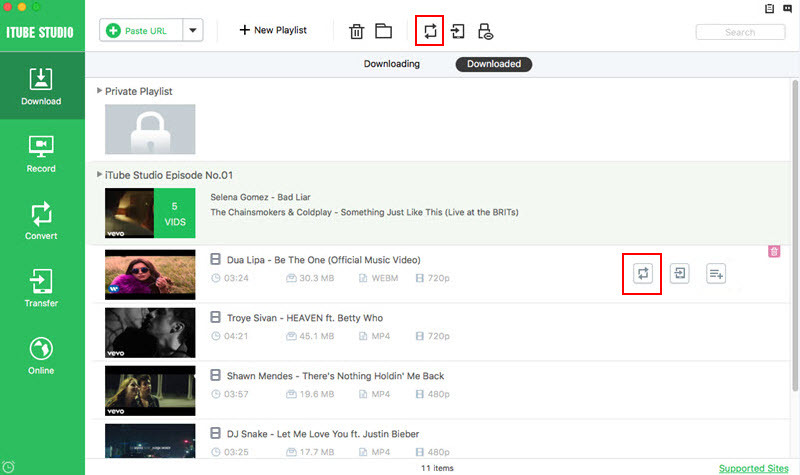 From your browser, go to the FC2 site to identify the video that you want to download. Once you select or command it to play, a button labeled "Download" will appear on the upper left hand corner of the pertinent video. Simply select click the button and the FC2 downloader will start downloading the video. 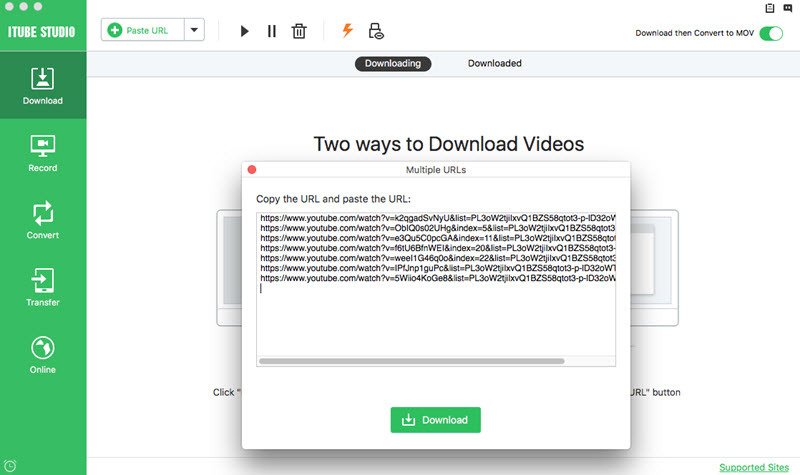 Tips: Two other methods for downloading FC2 files using iTube Studio: copying and pasting the URL of the video you want in the iTube Studio interface or simply dragging the URL and dropping it in the iTube Studio platform. You FC2 video will be downloaded immediately. In iTube Studio you will find a very useful feature that helps you utilize the files you have downloaded in a better manner. This program allows you to download a file and convert it into a format that is compatible with your devices. In the "Download" menu, you can check the downloaded video files from the "Downloaded" tab. You can add the videos to the "Convert" menu by clicking the "Add to Convert List" icon. 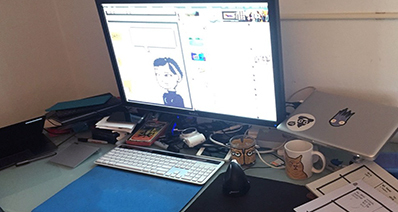 And then go to the "Convert" menu and click the "Convert" button on the left of every file. When you click on this button, you will be prompted to select the format you want to convert to then follow the cues to finish the job. Tips: If you want to watch the file you have downloaded from FC2 using iTube Studio, simply double click on the video, sit back and enjoy courtesy of the custom HD media player.